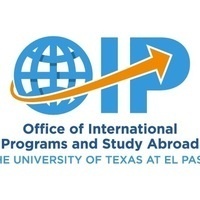 Are you a current F-1 or F-3 international student attending UTEP? Come join us to learn about employment opportunities that may be available to you! Optional Practical Training (OPT) is employment authorization provided by U.S. Citizenship and Immigration Services (USCIS), typically utilized upon completion of program requirements.